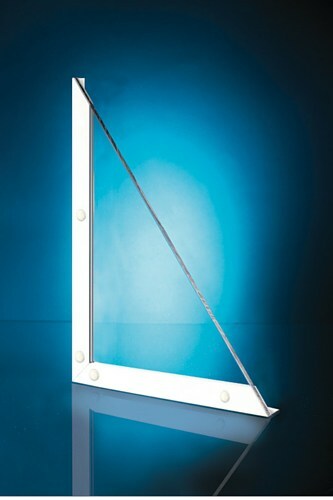 Hammerglass Window Guard is primarily installed as an exterior protection of existing glazing. However, for certain applications it can be used for interior protection. The specially coated polycarbonate sheet is scratch resistant and secured within steel or aluminium weatherproof frames. The Hammerglass Window Guard has a high performance UV absorption layer, resulting in longer life, preventing yellowing and loss of strength. Watch this video, demonstrating how Hammerglass compares to other types of window glass. How does Hammerglass Window Guard work? Hammerglass Window Guard fits externally in front of your existing windows, effectively shielding the glass from any attempts to burgle or vandalise. Burglars will give up quickly when they realise that their attempted break-in is taking too long and attracting attention and vandals will walk away when they realise they are unable to cause damage. The modern and contemporary design of Hammerglass Window Guard make it suited to a wide range of domestic properties as well as schools, offices, retail and health establishments. The window guard is virtually impenetrable against rocks, baseball bats, axes or whatever an attacker can throw. 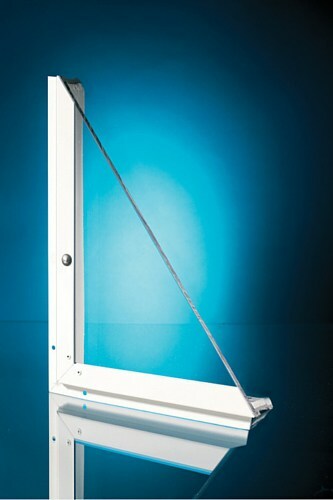 Hammerglass Window Guard can be installed to standard windows, to both fixed and opening sashes. It can also be used on different glazing and door units, where you want to protect existing windows against vandalism and burglaries. 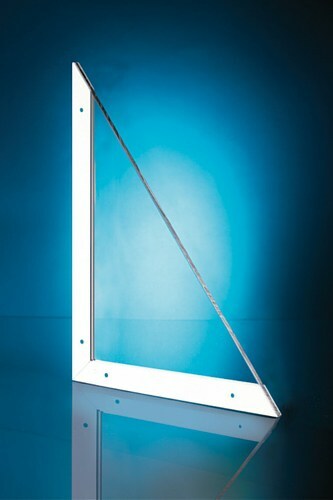 Hammerglass Window Guard is integrated and can be supplied in any RAL colour. It is also supplied with a 10 year warranty. 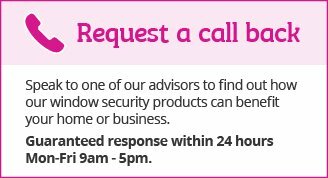 To enquire about Hammerglass Window Guard for your property call us today on 0161 413 0766 or request a call back.